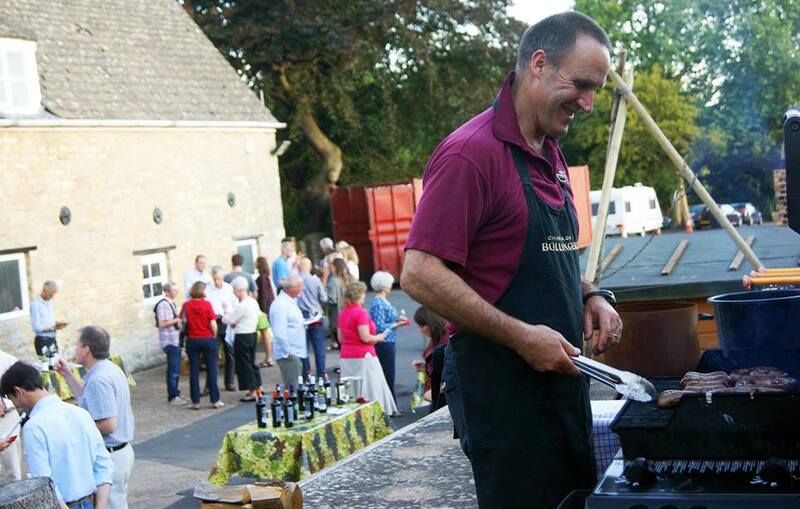 Owner of Amps Fine Wines, Philip Amps, braaing his home made Borewors. 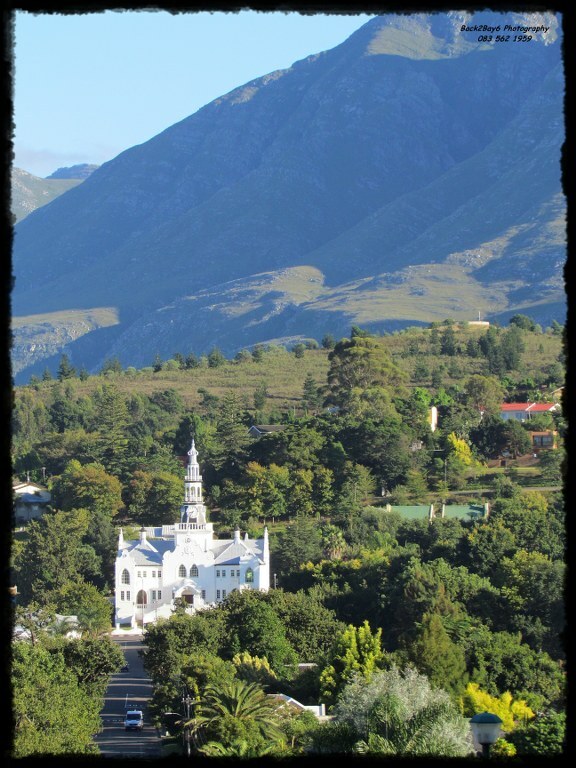 Our Sauvignon Blanc is now on sale in South Africa from Cybercellar (www.cybercellar.com) and The Wine Village, Hermanus (www.winevillage.co.za). 400 cases were collected on Wednesday afternoon for shipping to the United Kingdom. 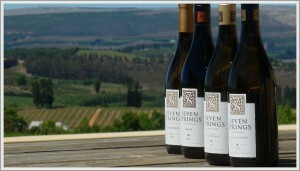 Our Sauvignon Blanc 2010 was labelled on the 13th October 2010 and is now ready for the general public. We will ship 2,400 bottles of the wine to the UK and it should arrive in the last two weeks of November. 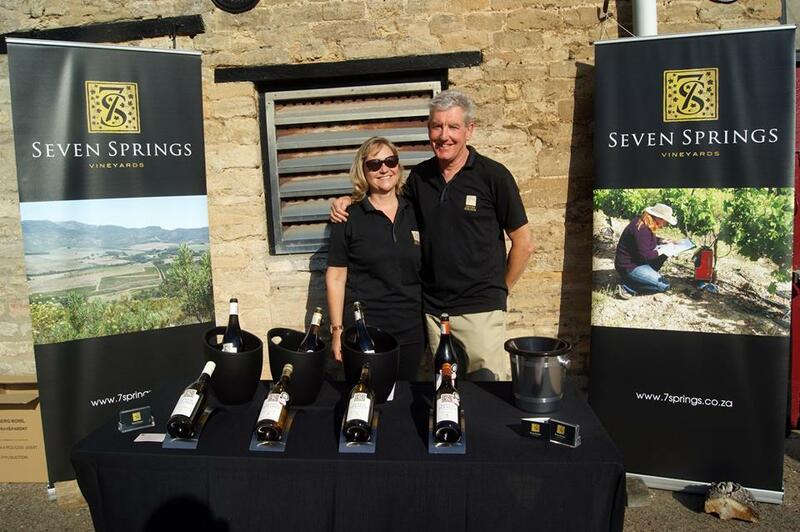 2,000 bottles will be left in South Africa for sales there and also back up stock to go with our Chardonnay when that is ready in early 2011. 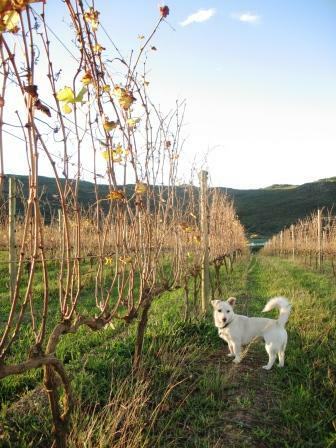 So far tastings of our Sauvignon Blanc 2010 have received a big ‘thumbs up’. 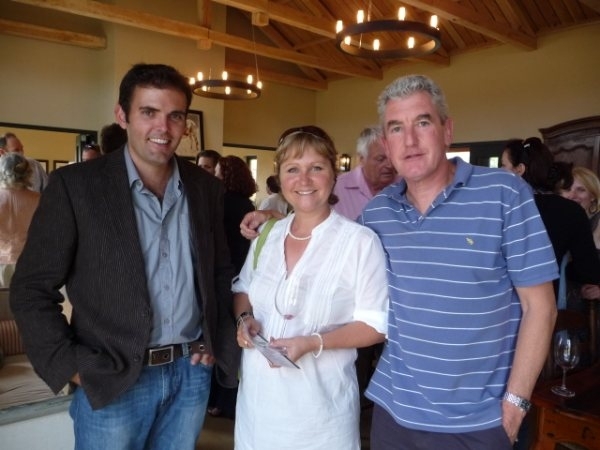 A big thanks to Fiona Phillips from Cybercellar in Franschhoek, Western Cape, (http://www.cybercellar.com) for saying she will sell our wines from day 1 and also helping us import our wines into the UK. 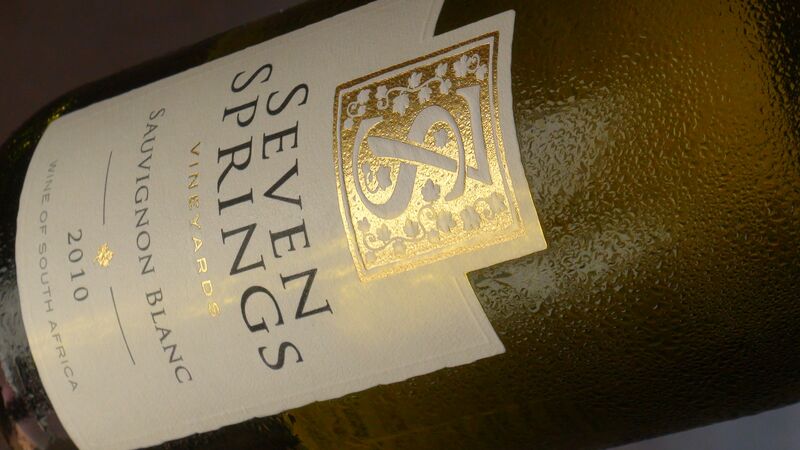 Friday the 6th of August 2010 is a momentous day in the history of Seven Springs Vineyard as it was the day we bottled our first ever wines, our 2010 Sauvignon Blanc. 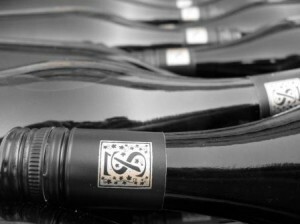 A total of 4,300 bottles of the wine were bottled at Iona Vineyards, www.iona.co.za, in Elgin. 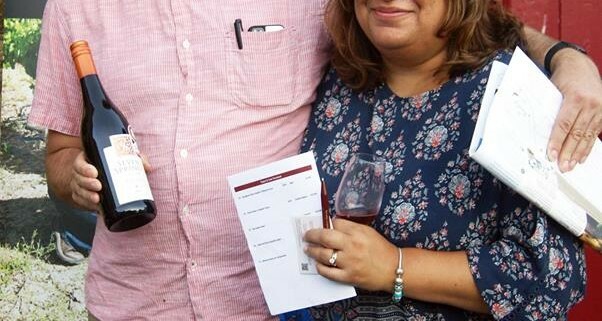 Our wines will spend a couple of weeks recovering from ‘bottle shock’, then be labelled and made available for sale within South Africa and the UK. 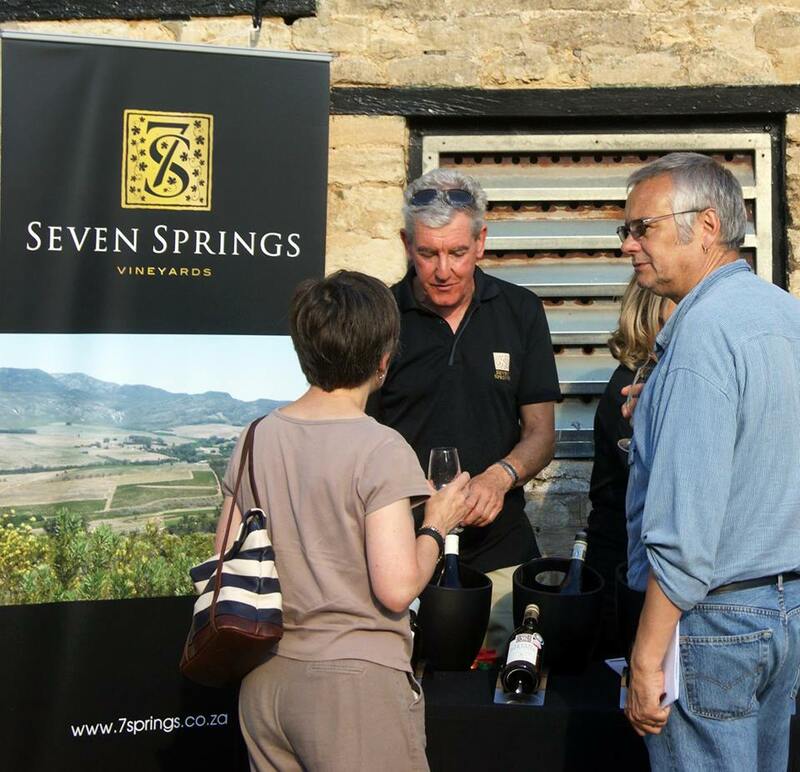 Day 2 – Thursday May 20th – The second day began with Kim and Tim meeting with Jo Wehring, UK Market Manager for Wines of South Africa (WOSA), www.wosa.co.za. Jo discussed ways that WOSA could be of a help to us in helping to eastablish our brand / wines here in the UK. WOSA were also hosting a South African Chenin Blanc tasting which highlighted the success that South Africa is having with this versatile varietal. 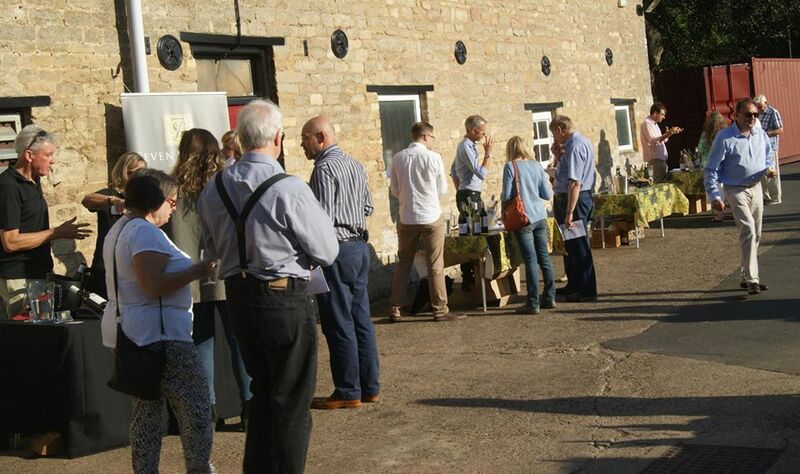 Onwards to a tasting on the Seckfords Agencies stand, www.seckfordagencies.co.uk, for the second time with Peter Finlayson where we tasted his complete range of stunning wines. 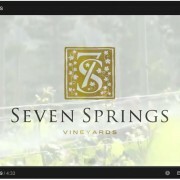 Here we were joined again by Tara O’Leary, http://winepassionista.com/, and Lynda Harvey, www.thewineplace.co.uk. 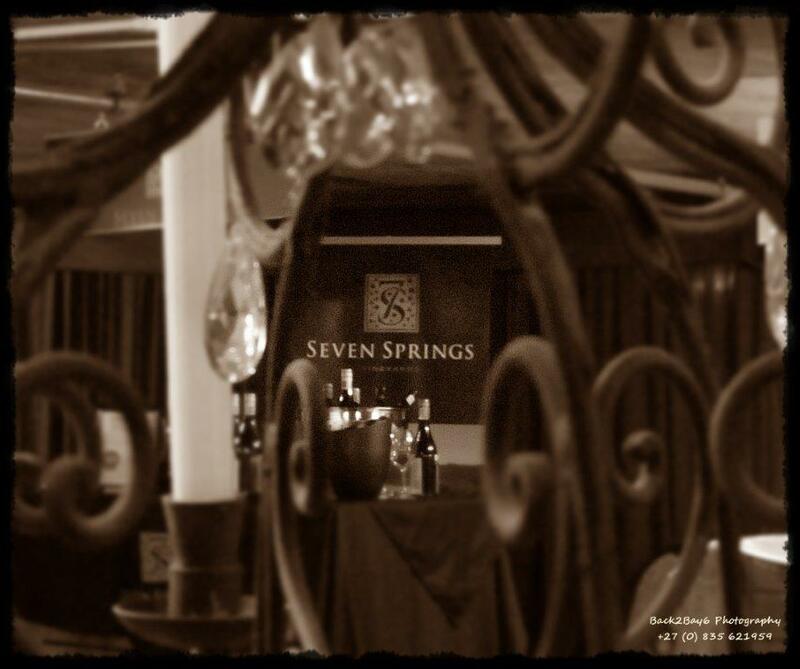 Lynda has been a keen follower of Seven Springs Vineyard and is opening a wine shop in Berkshire in the near future. We then spent some time looking at different screw enclosures for future use with our wines. After a brief lunch we met with ex sommelier Richard Mitton from Worthing who hopes to set up a wine shop in Sussex later this year. Our next port of call was a tasting with Hein Koegelenberg, http://heinkoegelenberg.typepad.com/blog/, CEO of La Motte, www.la-motte.com, and owner of Leopards Leap Wines, www.leopards-leap.com. Hein gave us a fantastic tour of the La Motte winery when we were in the Cape in March and again tasting his range of wines here confirmed them as real class acts. The Pierneef range in particular standing out, if you like syrah / shiraz then get your hands on a bottle or two of these wines. 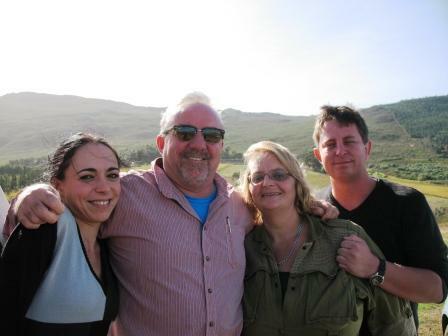 Lastly, but not least, we tasted the wines from the De Wetshof Estate from Robertson, www.dewetshof.com. 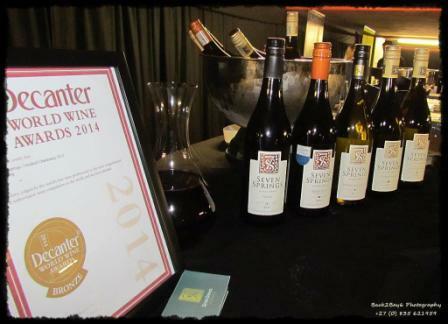 Brothers Peter, winemaker, and Johan de Wet, Sales and Marketing, are well known to us and their range of Chardonnays are always well received. We left the show tired but encouraged. 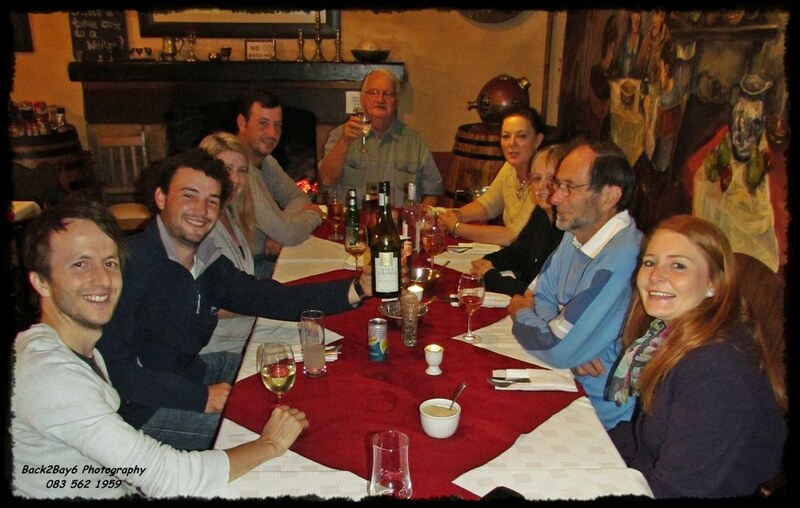 The band of South African wine producers are a great bunch of people and we feel proud to become one of them. 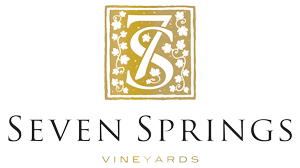 Seven Springs announced today that it will be making it’s first wines at the award winning Iona Vineyards in Elgin (http://iona.co.za). Before we build a winery we needed somewhere to make our first vintage in 2010 so had to find somewhere to make our debut wines. Iona Vineyards was our first choice and Andrew Gunn, owner of Iona, and John Seccombe, Iona’s winemaker, agreed to allow us to make our wines at this first class winery. 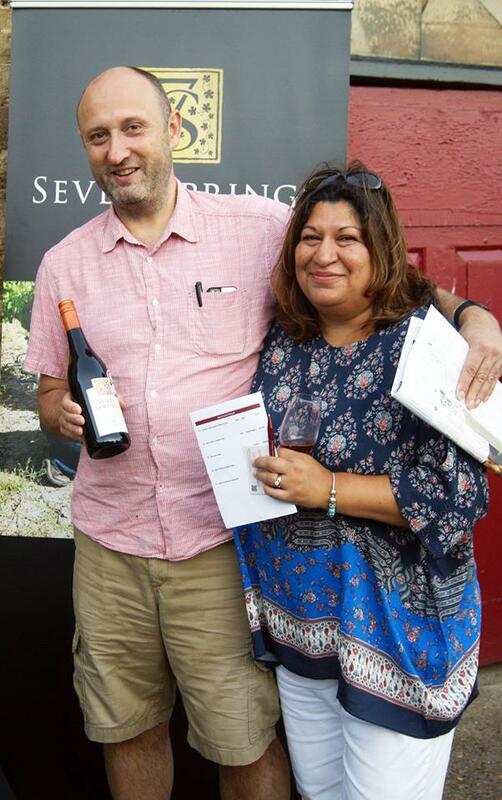 Our winemaker, Riana, is looking forward to working with Andrew and John as their expertise will prove invaluable to enable us to produce excellent wines.